The Paramedic Program is designed for individuals looking to further their career in emergency medical services. As a paramedic, you will be able to provide advanced emergency on-scene treatment as well as patient care and transportation, serving as the link from the scene into the health care system. Our students are prepared for roles as clinicians, advocates, educators and leaders in the changing prehospital health care system. We are proud to be the first and only California State University campus to offer a paramedic program. At Sacramento State, we have the most clinical and field provider agency contracts of any accredited paramedic program. This translates directly to minimal lag time between the Didactic, Clinical and Field phases of the program. Most students have little to no wait time and as a result finish in one year or less. Additionally, our students consistently rank higher than national averages when taking the National Registry Exam. We pledge to commit our resources, facilities and efforts toward your success. Students will receive hands-on learning through a High-Fidelity Simulation Lab, which includes high-fidelity mannequins that mimic live human responses. Emergency Vehicle Operations Course (EVOC) Training. This two day course is a great team building exercise, confidence builder and resume enhancer. Certification courses including BLS, ACLS, PALS, AMLS, and ITLS. A week-long course sponsored by FEMA through the National Domestic Preparedness Consortium at a location TBD. Students will have the unique opportunity to participate in an anatomical dissection of a human cadaver. Upon successful completion of the program, students will receive 30 units of transferrable academic credit. All of our instructors are currently working in the field as full-time Professional Firefighter/Paramedics, Private Ambulance Paramedics, Flight Paramedics, Nurses and Physician assistants, serving as great resources for our students. We have a full-time administrative staff dedicated to answering your questions and assisting students throughout their program. These opportunities are all included in the cost of tuition and come at no additional cost to the student. As the most comprehensive program offered in the state, we provide students a balance of both the theoretical knowledge and applied skills needed to be a successful and competent paramedic. The first section of the program is didactic (NURS 51, NURS 52, NURS 53 and NURS 54), a classroom setting offering students the opportunity to learn ALS practices in relation to paramedicine. Students will master anatomy and physiology, cardiology, respiration, general medicine, obstetrics, pediatrics, trauma and neurology. The second section is a clinical experience (NURS 55) where students are placed in different hospitals around the region. This section offers students the opportunity to practice and hone their skills in preparation for their field internship. The final section is the field internship (NURS 56) in which students assume the role of a paramedic under supervision of a preceptor. A minimum of 480 hours must be completed in addition to 40 ALS contacts. Upon successful completion of NURS 56, students will be required to complete a comprehensive final evaluation that also serves as NREMT test preparation. Applicants must have completed an EMT Basic course and obtained EMT certification from the National Registry, as well as their state certification. Applicants must also take the Test of Essential Academic Skill (TEAS) exam prior to the application deadline. A minimum of one year experience as an EMT is preferred, but not required. Students are not required to apply to the university or meet campus admissions criteria. Students apply directly to the program by filling out our online application. The TEAS exam may be taken anywhere that it is offered (it does not have to be taken at Sac State). TEAS exams fill up quickly — if you plan to take it at Sac State, plan ahead as they fill up months in advance. You can register for the TEAS exam by visiting the ATI Testing website here. Admission into programs leading to licensure and credentialing does not guarantee that students will obtain a license or credential. 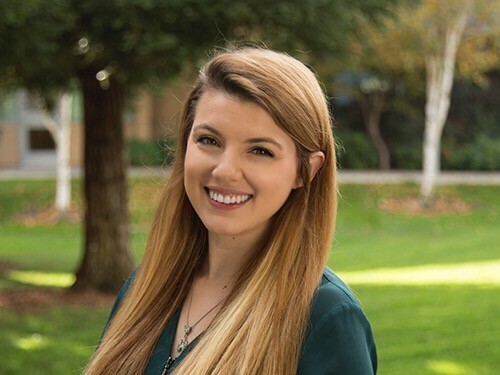 Licensure and credentialing requirements are set by agencies that are not controlled by or affiliated with the CSU and requirements can change at any time. For example, licensure or credentialing requirements can include evidence of the right to work in the United States (e.g., social security number or tax payer identification number) or successfully passing a criminal background check. Students are responsible for determining whether they can meet licensure or credentialing requirements. The CSU will not refund tuition, fees, or any associated costs, to students who determine subsequent to admission that they cannot meet licensure or credentialing requirements. Information concerning licensure and credentialing requirements is available by contacting the program staff. The Paramedic Program is approved by the Sacramento County Emergency Medical Services Agency and the State of California Emergency Medical Services Authority. It is also accredited by the Commission on Accreditation of Allied Health Education Programs (www.caahep.org) upon the recommendation of the Committee on Accreditation of Educational Programs for the Emergency Medical Services Professions (CoAEMSP). 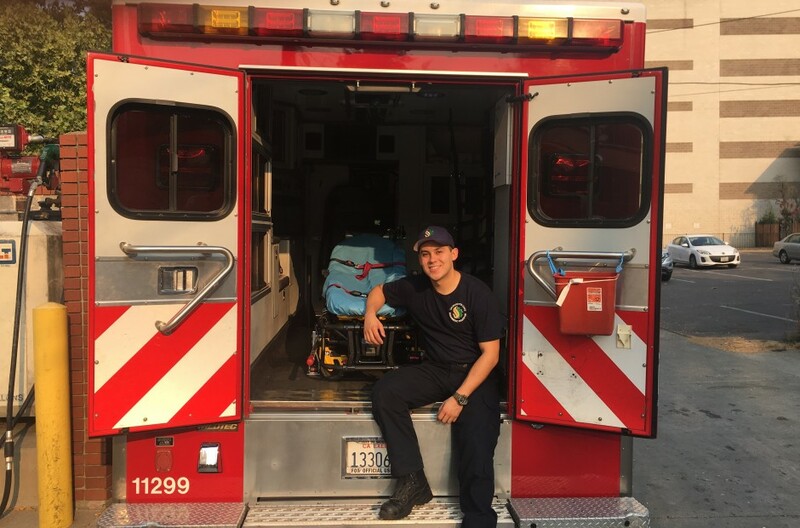 Read more about the outstanding students who have completed Sacramento State’s Paramedic program.